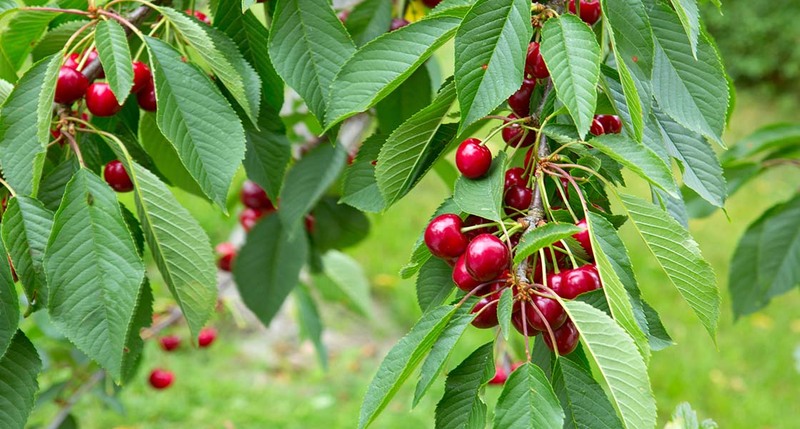 Michigan farmers are working to contain bacterial canker, a devastating tree disease that affects sweet cherry orchards around the country. “Bacterial canker is a devastating tree disease that affects sweet cherry orchards around the country. There is currently no good way to treat it, but some Michigan scientists are trying to harness bacteria-killing viruses to control it,” Kaye LaFond reports.